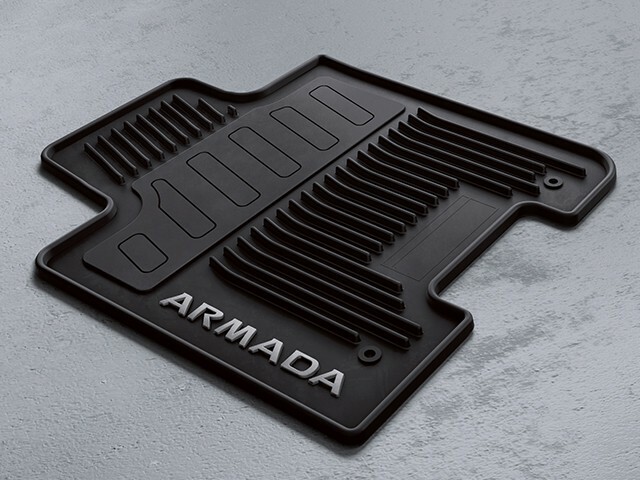 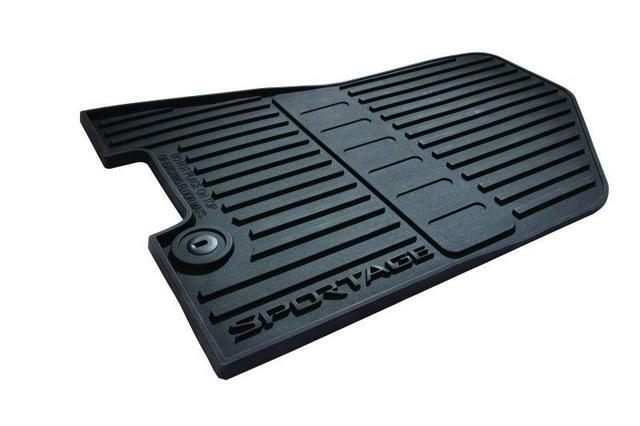 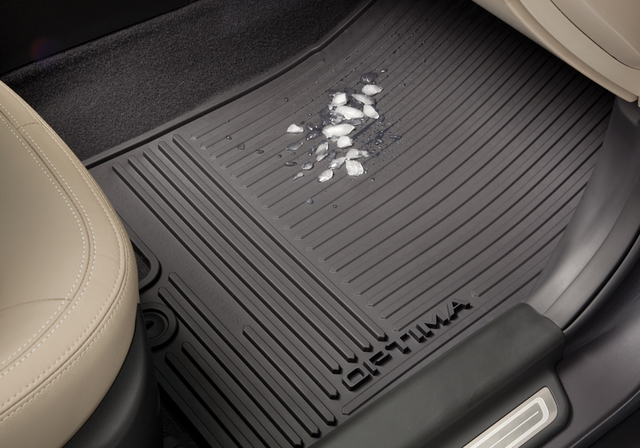 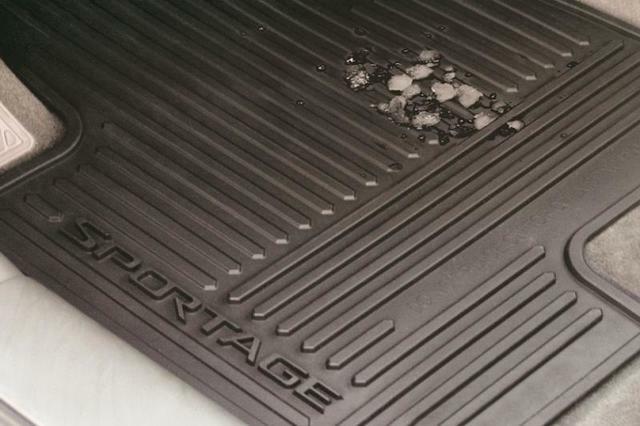 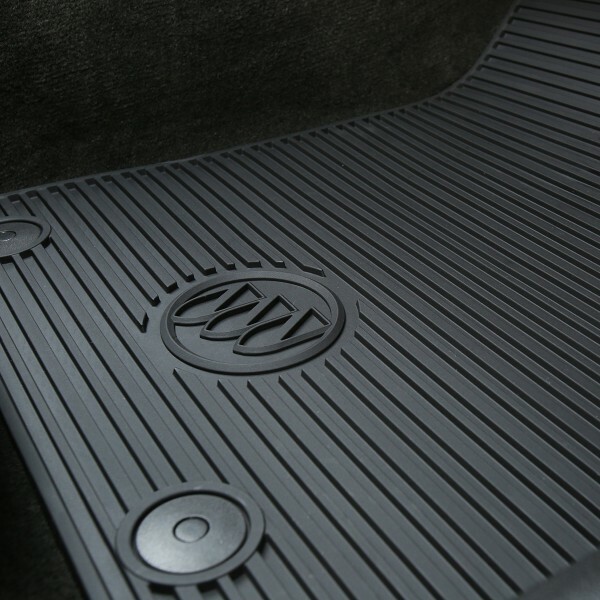 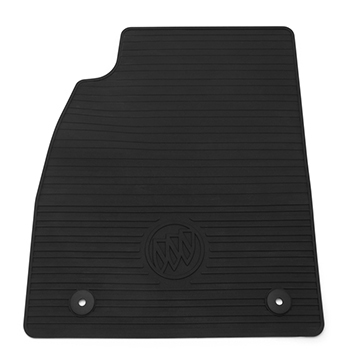 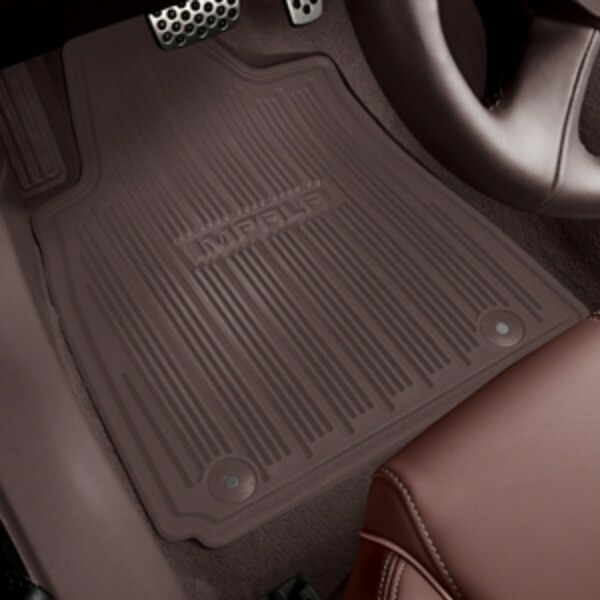 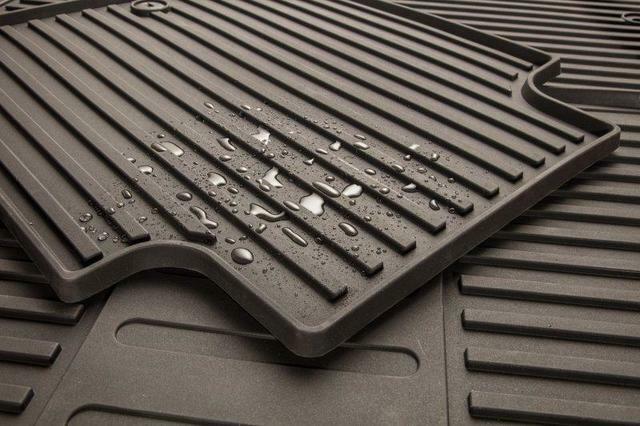 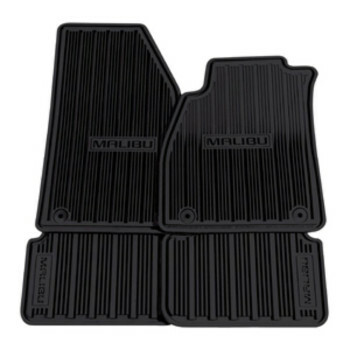 Constructed from durable, high-quality materials, our genuine OEM all-weather floor mats are engineered to provide a solid line of defense against anything from coffee to barnyard mud and muck to garage grease and oil. 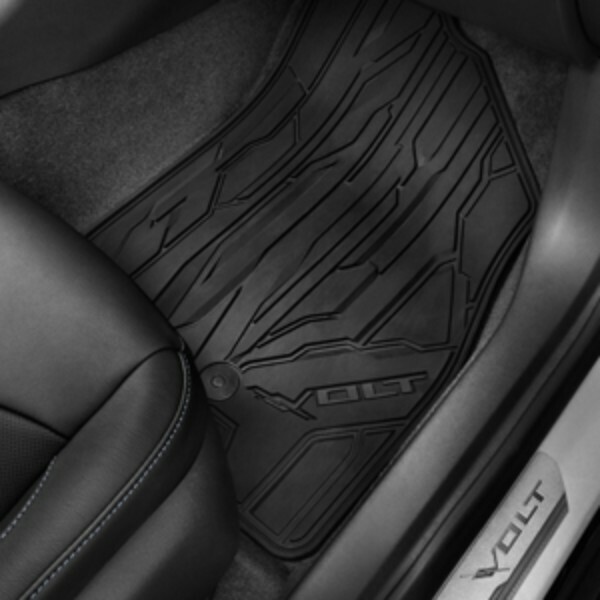 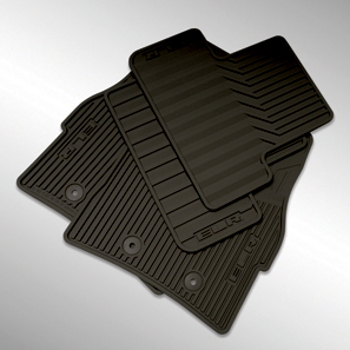 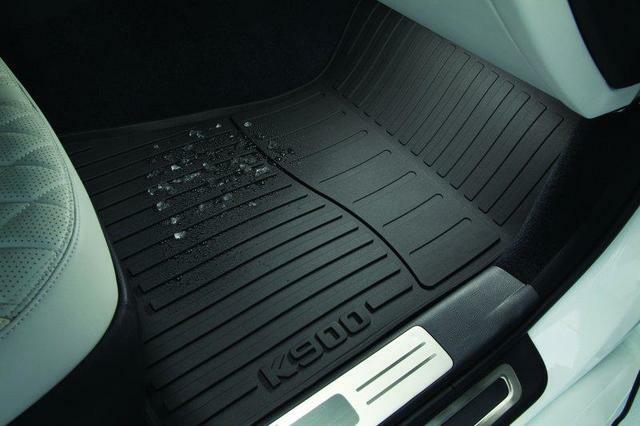 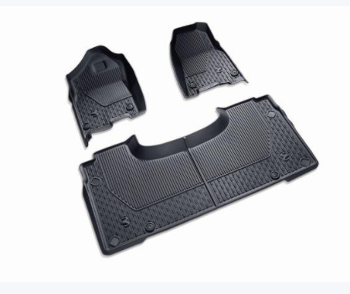 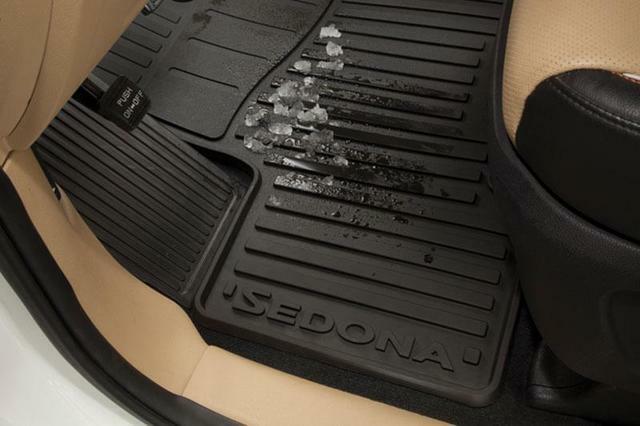 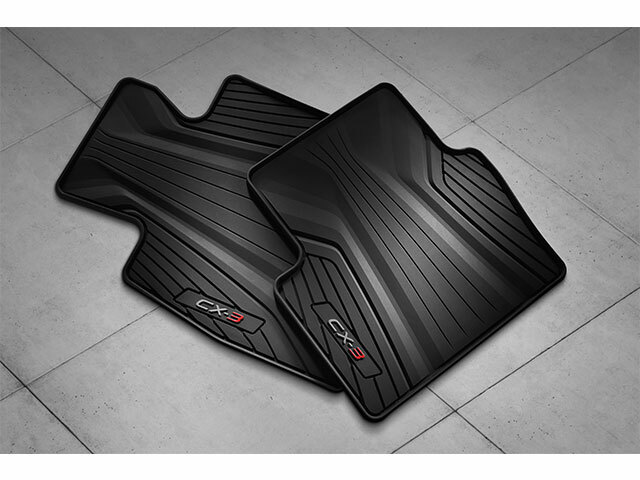 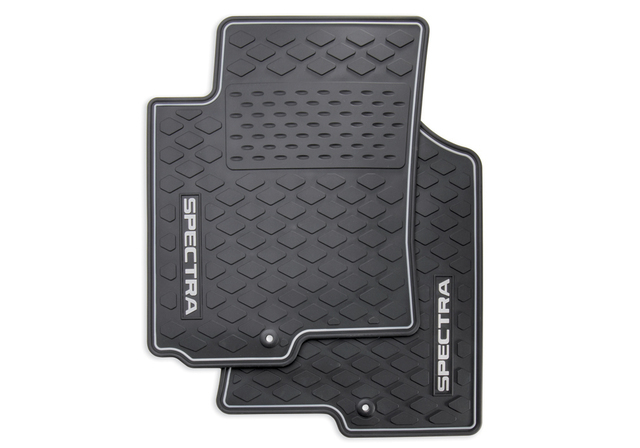 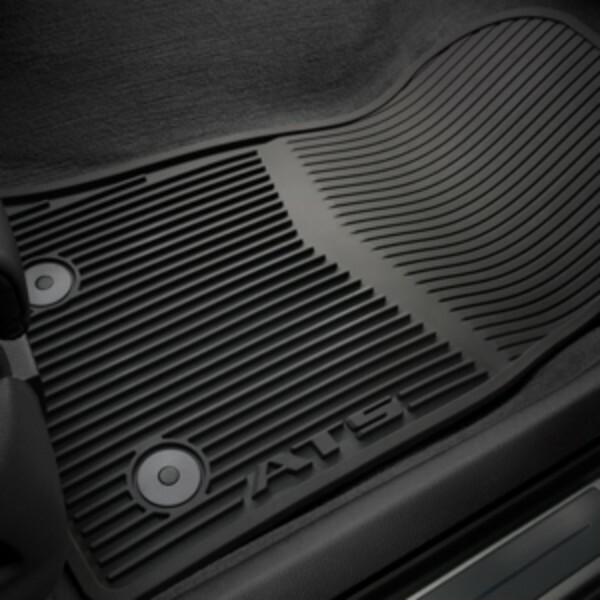 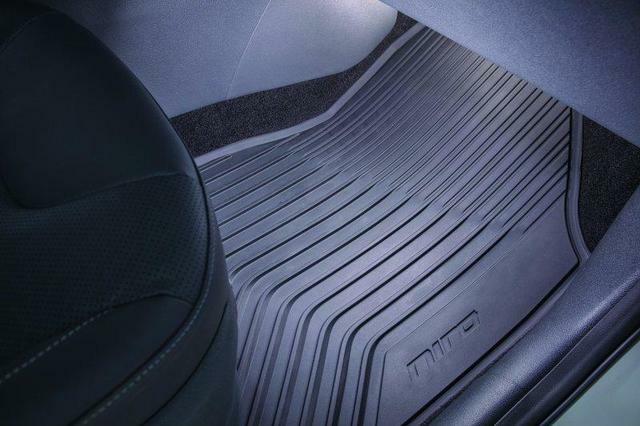 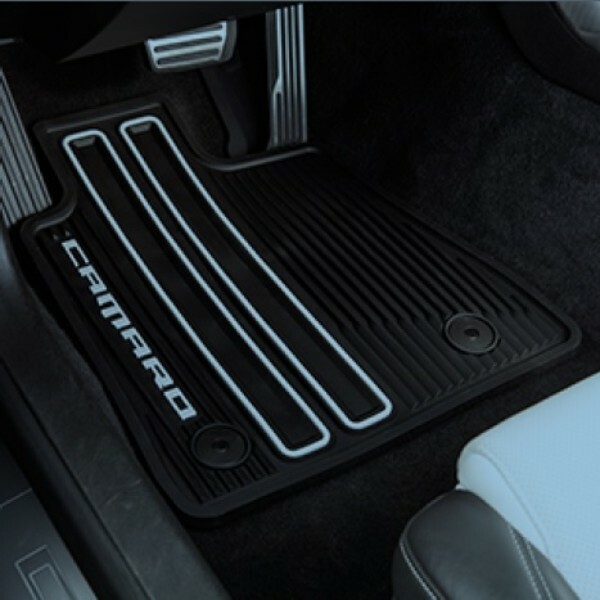 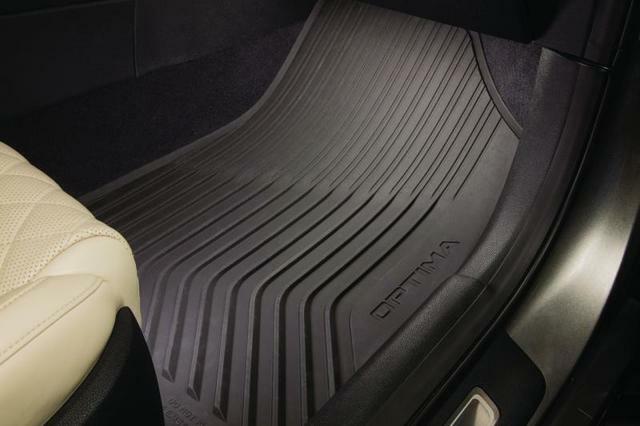 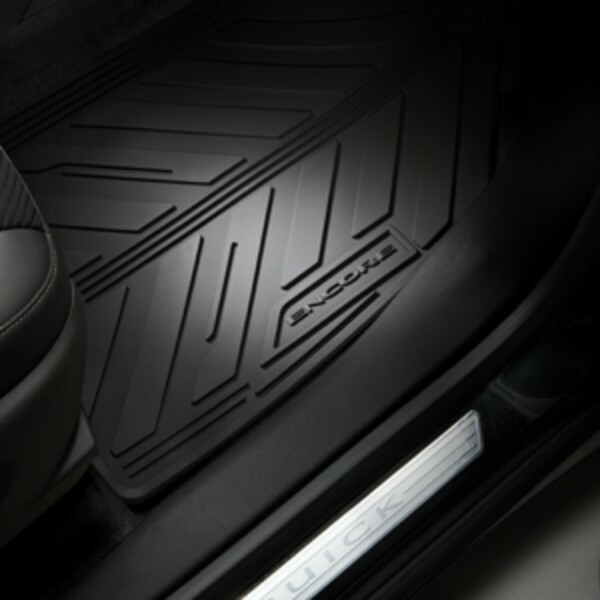 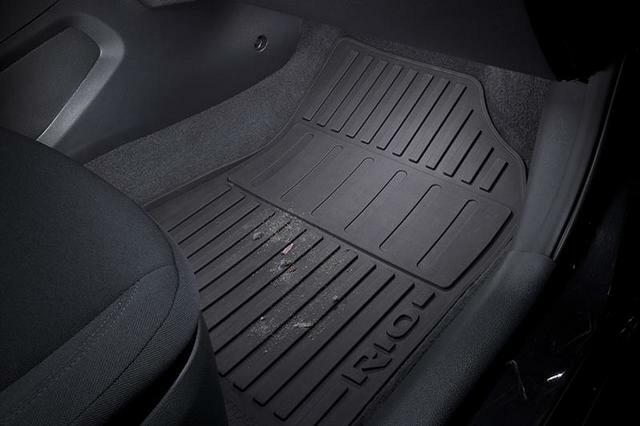 Each set of floor mats is custom fit for your vehicle, be it a Ford F-150 or a Volvo XC60, and guaranteed by the manufacturer’s limited parts warranty. 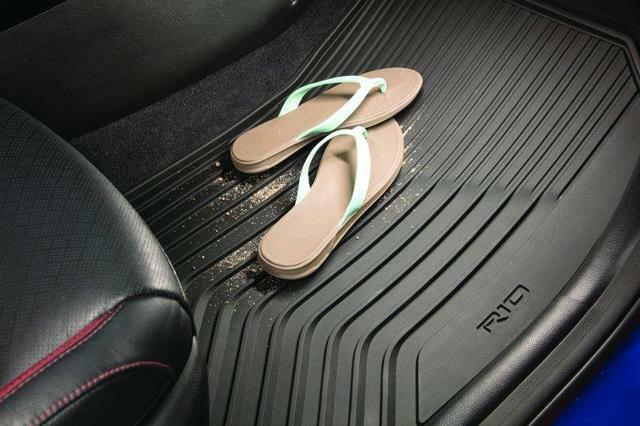 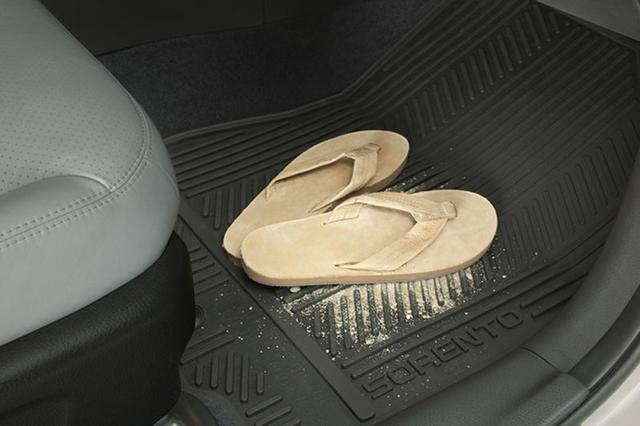 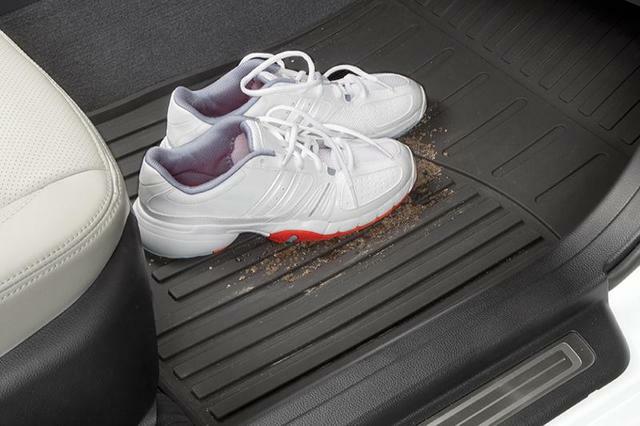 Protect your floorboards today and keep your interior looking clean! 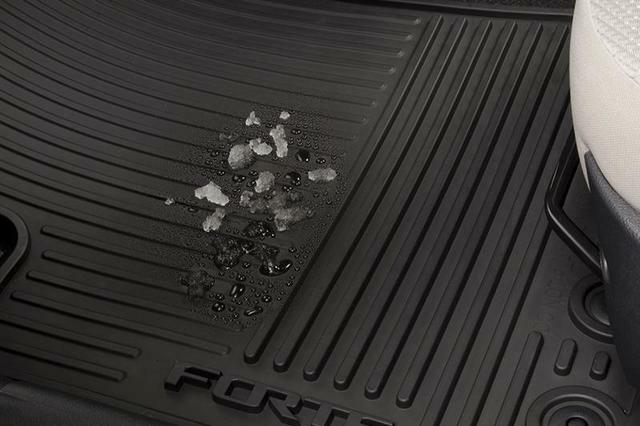 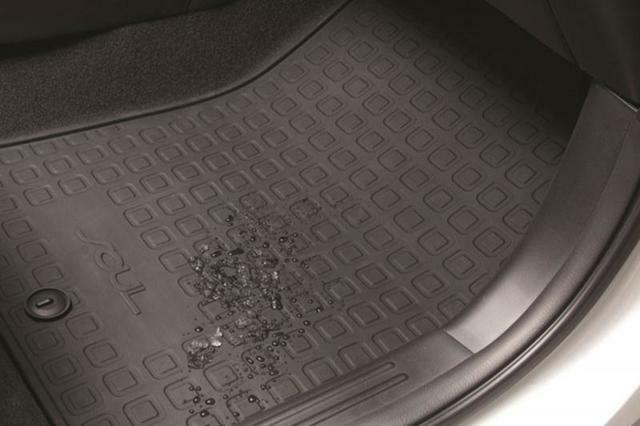 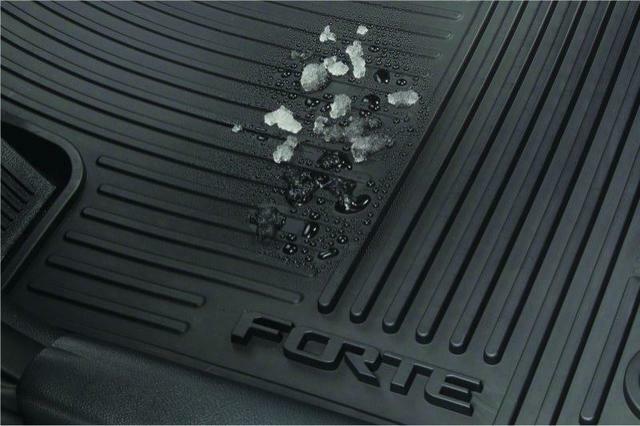 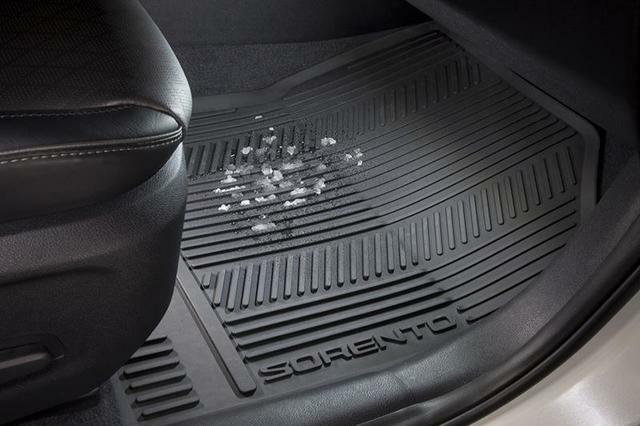 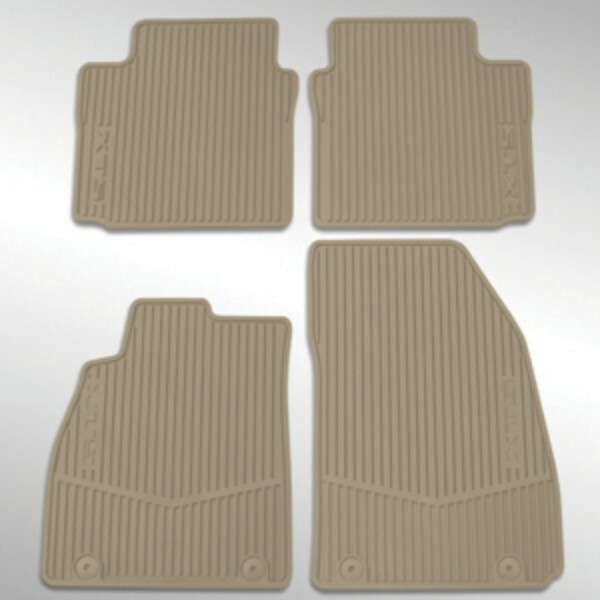 Use the “Refine Results” selection fields below to find the floor mats for your vehicle.